Plus Ahilan Arulanantham on Trump’s family separation policy, and Harold Meyerson on the Democrats’ chances in November. 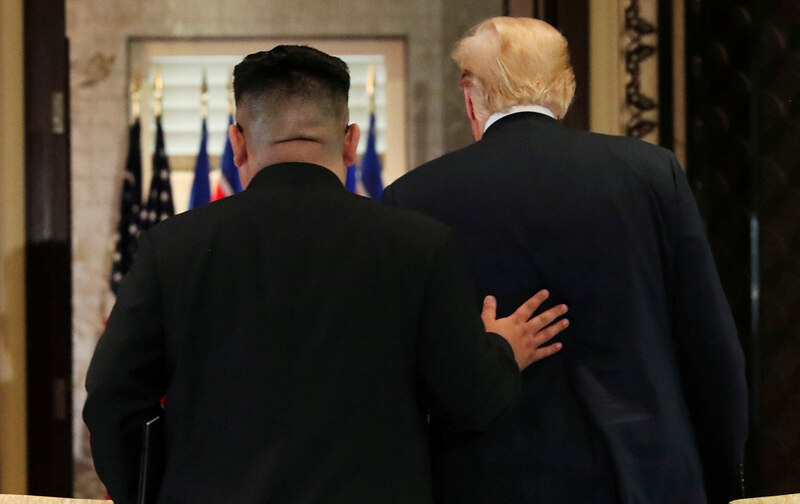 “In Trump’s madness, he brings innocent eyes” to the Korean conflict, says University of Chicago historian Bruce Cumings—which frees Trump from Washington establishment thinking, and create a real possibility of peace in Korea. Plus: The Trump administration’s policy of separating children from their parents seeking asylum at the border is unusually cruel—and also unconstitutional. Ahilan Arulanantham, legal director of the ACLU of Southern California, explains the organization’s recent legal victory—and the need for citizen activism on the issue. Also: Now that some of the key primaries are over, the Democrats’ chances of retaking the House, and maybe the Senate, have come into sharper focus. Harold Meyerson of The American Prospect is optimistic.